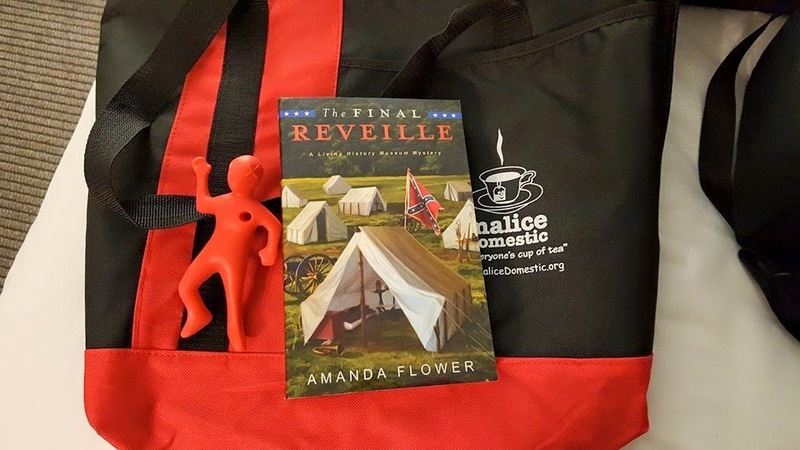 In Bethesda, Maryland this weekend, 500 mystery authors are gathering for the Annual Malice Domestic Conference, which salutes the traditional mystery. This year Charles & Carolin Todd are the guests of honor, with Toni Kelner as Toastmaster and Sara Paretsky as Lifetime Achievement award winner. I wasn't able to make it this year, but the fabulous Mysti Berry has been sending photos and reports throughout the weekend. Here are all the authors nominated for Best First Novel, with panel moderator Shawn Reilly Simmons. Here are authors Judy Hogan, Terrie Farley Moran and Mysti Berry relaxing in the hospitality suite. 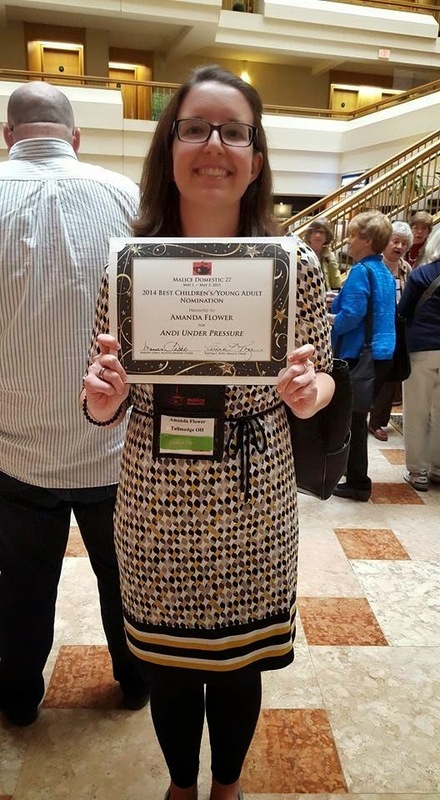 Terrie's first novel, Well Read, Then Dead is up for Best First Novel tomorrow night at the Agatha Awards.